Our flock of sheep and goats--romneys, friesians, and angoras-- produce a lot of wool each year. 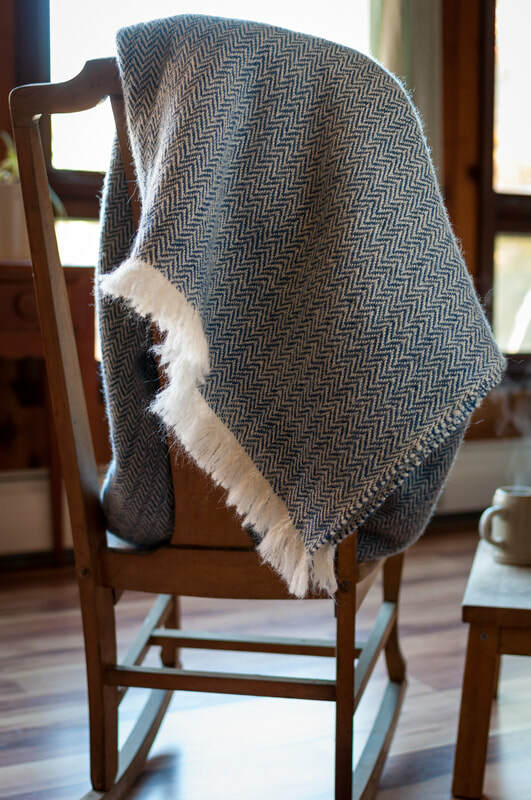 We process the best of it into hand-woven blankets and yarn. Come see for yourself at the farmers markets or check out our new Etsy store (coming soon). We have mohair-friesian lamb and romney-friesian blends, kettle-dyed by us here on the farm. Find them at Must Love Yarn in Burlington, or Yarn & Yoga in Bristol, and now at Knit1Purl1 in Manchester.